David can´t find his dinosaur, looks around for him but can´t find it. “I don´t sail with toys, I sail with tourists and sailors” – replies the ship. “What are you doing?” – asks David. 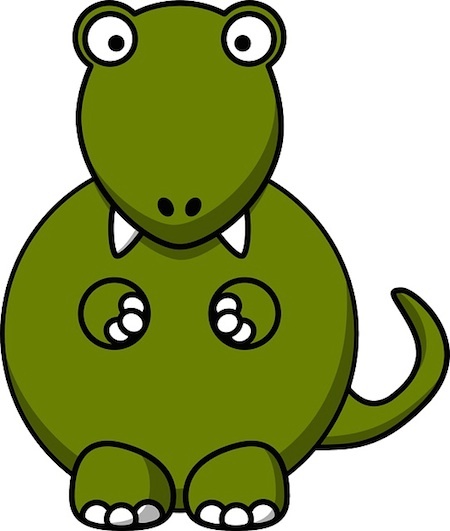 “Because I’m dirty from playing with you on the ground” – says the green dinosaur. “No!” – says the dinosaur, and continues swimming.